When an individual has chronic pelvic pain, a superior hypogastric plexus block may be a great method of decreasing pain. This may involve pain coming from the prostate, uterus, ovaries, bladder, lower intestines, testicles and other areas in the pelvis. Where is the superior hypogastric plexus? A plexus is a bundle of nerves, and the superior hypogastric plexus is located right in the area in front of where the sacrum meets up with the lumbar spine. The bundle of nerves provides sensation to a significant area in the pelvis. Therefore, injecting around the plexus may relieve pain throughout a significant portion of the pelvic region. For what conditions is a superior hypogastric injection helpful? One of the difficulties with treating pelvic pain with narcotics is that they may not work very well for pain in that area. Therefore, plexus injections may provide significant Pain Relief and a decrease in the need for opiate medications. 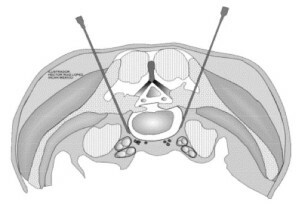 Pain from interstitial cystitis, irritable bowel syndrome, endometriosis, Adesions after pelvic surgery, or pain after a prostatectomy may receive significant relief with a superior hypogastric plexus block. With the broad number of diagnoses that may benefit from these injections, it is both females and males with pelvic pain who may obtain relief. How are these injections performed? These injections are performed as an outpatient with the patient laying on his or her belly. The patient may receive IV sedation for the procedure, but it is not absolutely necessary. It may just be that local numbing is all that is needed. The Las Vegas Pain Management Doctor will utilize fluoroscopy for the injection, which is a real-time form of x-ray. This makes for the most accuracy with the procedure, and the pain doctor usually will have two needles for the procedure. Once these needles are in accurate position from both the left and the right side of the plexus, the doctor will inject contrast to make sure positioning is safe and accurate. The injection consists of numbing medicine such as lidocaine along with steroid. Instead of cortisone, some pain doctors will inject phenol. Phenol is a form of alcohol which can help to deaden the plexus nerves and provide longer term Pain Relief. The procedure overall takes between 30 and 45 minutes. Patients usually are monitored in the recovery area for an hour or so to make sure vital signs are stable and no allergic reaction occurs. What benefit can be achieved with a plexus block? The benefits of a superior hypogastric plexus block have been shown in numerous studies. Overall, reductions in pain average 50% and the opiate needs for pelvic pain usually drop about 40% which last for about a month (Schmidt et al, Rev Bras Anestesiol 2005). The overall success rate for these injections is about 70% (de Leon-Casasola et al, Pain 1992). Some patients end up with pain relief lasting years from the injection. If the Pain Relief wears off after a month or two, it can be repeated with the expectation that the pain relief will be just as good with the repeat procedure. These procedures are typically uneventful. There’s a minor risk of bleeding, infection, nerve injury, or complication with the anesthesia. There also may be a temporary increase in blood sugars or weight gain from the cortisone which usually wears off after a few days. One very rare risk is puncture of a large vessel. Overall, superior hypogastric plexus blocks have been a great procedure in the world of pain management for pelvic pain. As mentioned, these injections work exceptionally well for post-surgical pain, irritable bowel syndrome, endometriosis and many other causes of pelvic pain in both men and women. 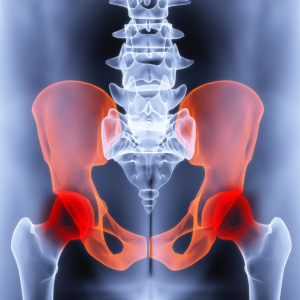 Pain Clinics in Las Vegas handle pelvic pain routinely. 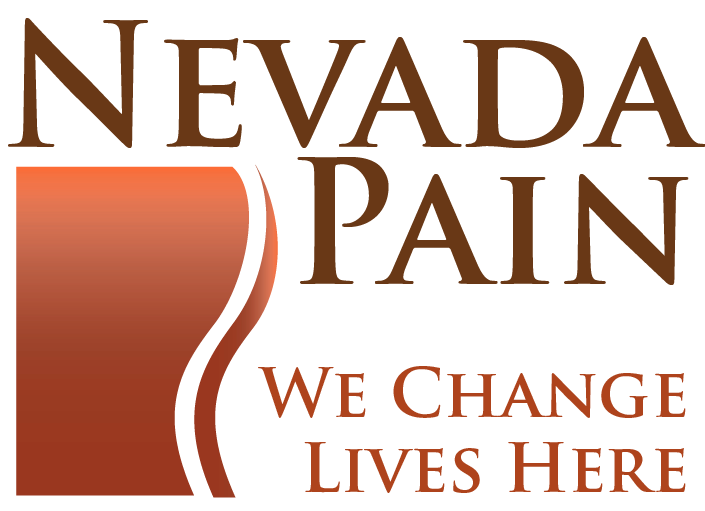 To obtain relief without surgery, call a Pain Management Clinic in Nevada today!